At Smart Repair, we take macbook air 13 inch repair services very seriously. This isn't a hobby for us. It's what we do. We work on all models and have fixed nearly every type of problem. From cracked screens and broken dock connectors to malfunctioning home buttons and more. We get repairs made quickly so your macbook air 13 inch is back in your hands. And, with a limited lifetime warranty on parts and service, you'll have peace of mind that if anything does go wrong, you're covered. At Smart Repair, our technicians are trained to professionally and quickly repair macbook air 13 inch of all generations. Whether you have a broken digitizer, shattered screen, broken microphones or speakers, charging issues or water damage, Smart Repair can repair your macbook air 13 inch. Glass front and back means the macbook air 13 inch is a beautifully designed phone that is highly susceptible to breakages. With it's retina screen and updated cameras, the iPhone will make most macbook air 13 inch users envious of Apple's latest and greatest. If you've dropped your Macbook air 13 inch , chances are your retina screen has now been turned into something that resembles a honeycomb. Worry not, Smart Repair can help. Smart Repair are Macbook air 13 inch repair specialists, with technicians standing by to carry out Macbook air 13 inch screen replacement and diagnostics. 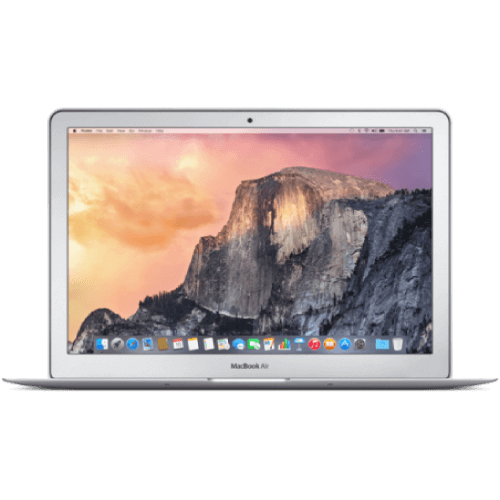 At Smart Repair, MacBook Air 13 Inch Repairs services don’t have to break the bank. Our services are both fast and budget-friendly. Depending on the type of damage and the extent of the damage to your MacBook Air 13 Inch, repair costs will vary. For an accurate estimate on your MacBook Air 13 Inch services, please contact your local SR store.